During a recent BET town hall, Rapper Killer Mike challenged the Black community to start banking Black. 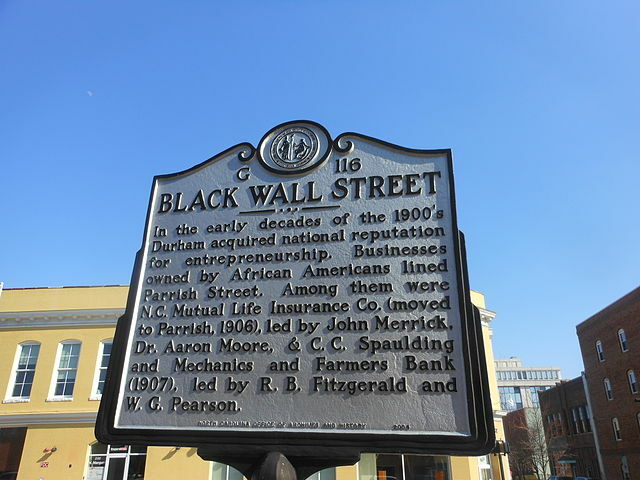 Since then, Black owned banks such as Citizens Trust Bank have received over 8,000 applications for new depositors. Are you looking for a Black owned bank? Click here. Leaders from the AFL-CIO union and the St. Louis based Organization for Black Struggle met to discuss how to better support Black workers. In addition, William Spriggs, the AFL-CIO’s chief economist, has pledged to bring more resources to St. Louis. This is important, as historically there has been an economic disinvestment in the Black community of St. Louis. Just two days ago, the nation remembered Sandra Bland on the anniversary of her death. Since her death became national news, 811 people that we know about have died in jail.